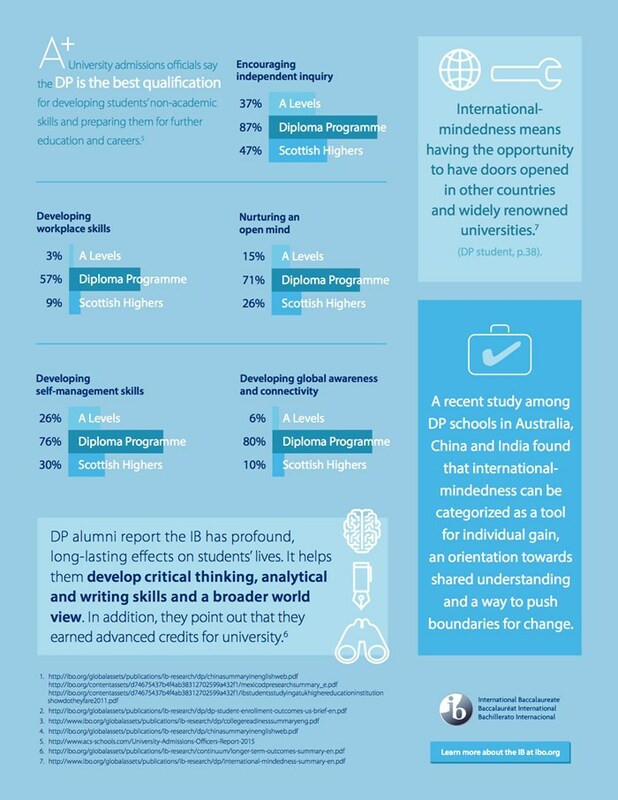 The International Baccalaureate Diploma Programme (IBDP) is a two-year course which culminates in the award of a Diploma that is recognised worldwide for entry to universities. 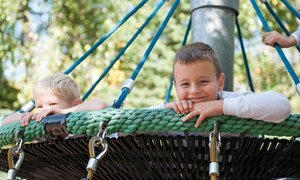 is a curriculum framework designed by the International Baccalaureate (IB) for students in the last two years of high school. The Diploma Programme provides a well-balanced course of studies comprising a broad range of subjects and activities. Requirements for entry to universities are met by following some subjects at Higher and others at Standard Level. 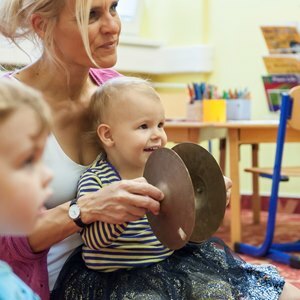 Higher Level courses usually receive eight hours of teaching per fortnight, and Standard Level five hours. 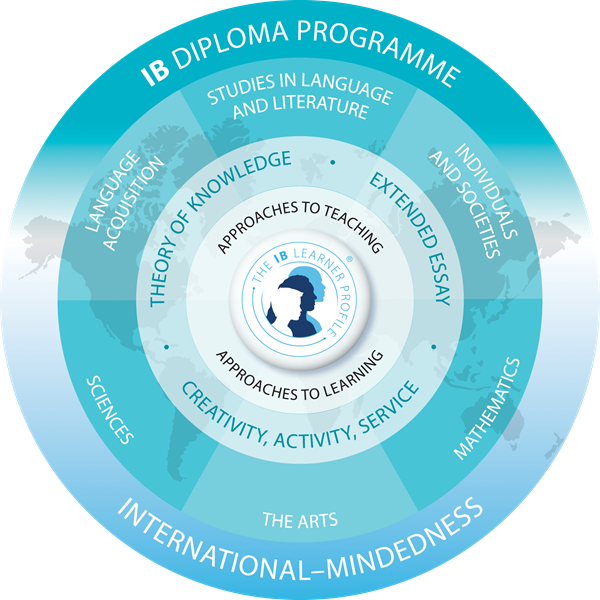 The programme outline is uniform throughout IB schools worldwide, and provides a Diploma to meet university admission standards internationally. 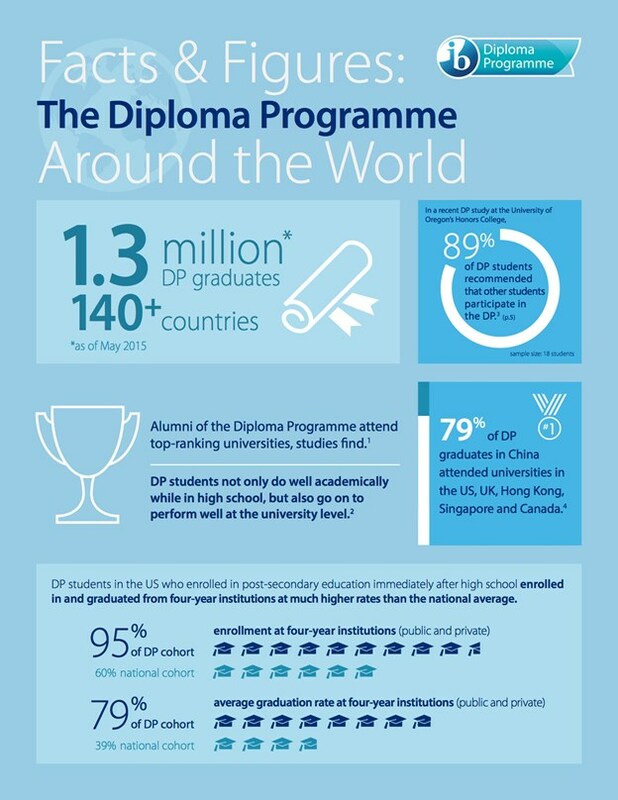 Major universities throughout the world hold the IB Diploma in high regard. 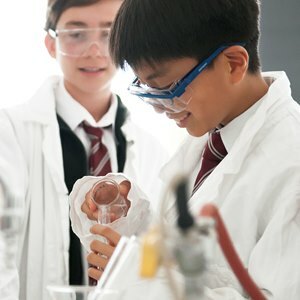 The International Baccalaureate Diploma is an educational challenge which provides scope for academic achievement and worthwhile creative and sporting activity, as well as community service. It is ‘international’ not only because it is accepted worldwide, but also because it is a cross-cultural programme followed by thousands of young adults who thereby gain knowledge of, and respect for, the cultures of the world.